You are looking at an internals kit for SRAM Level Ultimate, TLM, and TL hydraulic disc brakes. 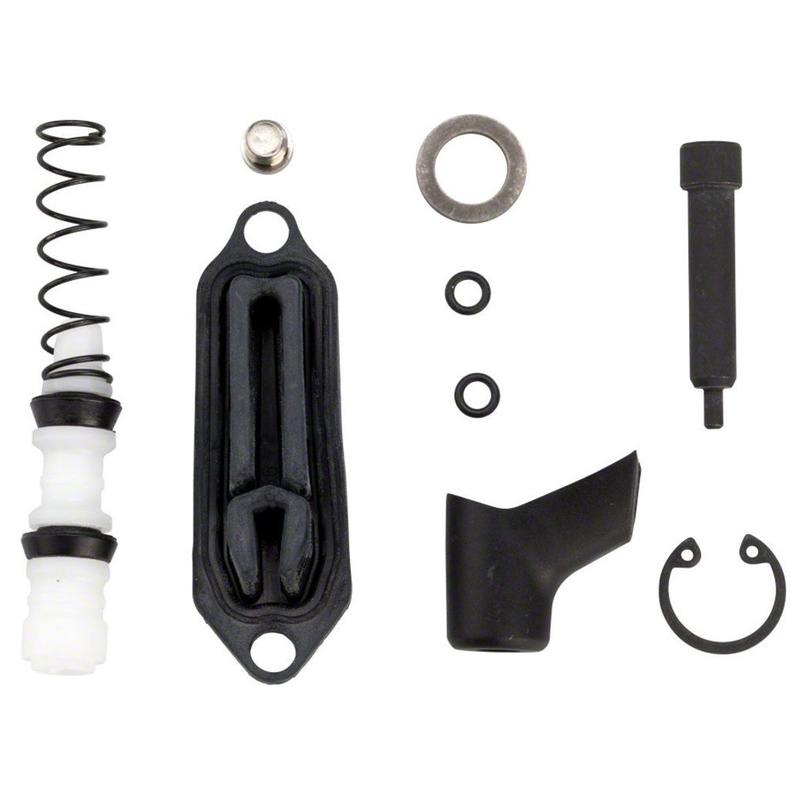 The internals kit replaces the internals inside the lever of the brake system. The kit includes every part you need to perform a full service and replacement of your lever internals. If your lever starts to feel sticky where it isn’t returning as fast as it should, you may need to replace your lever internals.